Very Good. 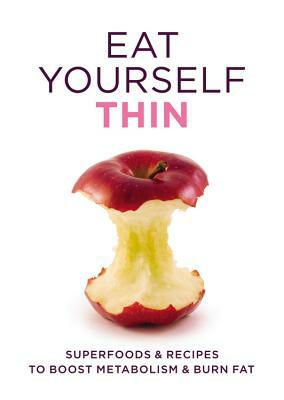 The smart, healthy, sustainable way to get thin-and stay thin. 128 p. Eat Yourself .